Seebo, an Internet of Things (IoT) development platform, has announced a new collaboration with IBM’s Watson IoT Platform. 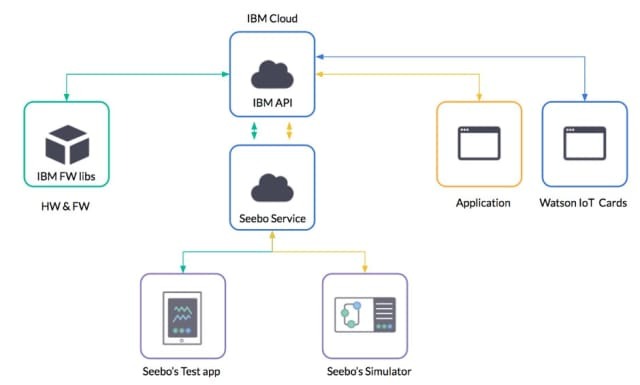 The partnership will see Seebo join the IBM IoT ecosystem, linking the two platforms in a way that provides developers with the best of both worlds. One of Seebo’s goals as an IoT development platform is to simplify the process of developing connected products by reducing the time, cost and complexity of the process. 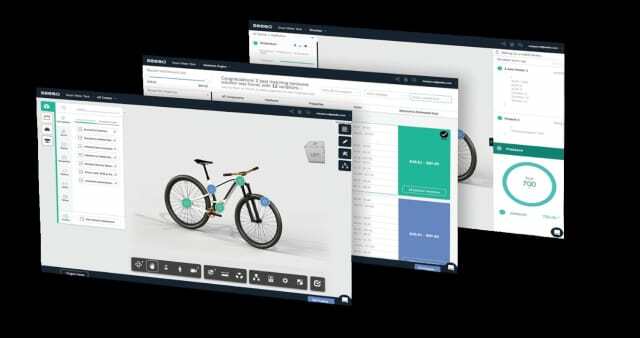 As such, the platform offers developers tools, including a hardware simulator, a testing app, IoT simulation, Autodesk integration and a third-party IoT marketplace. Seebo seems confident that these tools have thus far helped meet the goal of simplifying IoT development. “In less than an hour of using Seebo’s platform, product managers see data from their newly developed online prototype visualized on the cloud dashboard,” said Seebo CEO Lior Akavia. The planned collaboration with IBM will hopefully make IoT development even more simple, as it will allow IoT developers to use IBM’s Watson capabilities alongside Seebo’s tools. Watson brings advanced analytics and cloud capabilities to the Seebo environment, providing developers with extra resources to cut down on complexity. One of the biggest problems engineers face when developing an IoT product is related to coordination, according to Akavia. 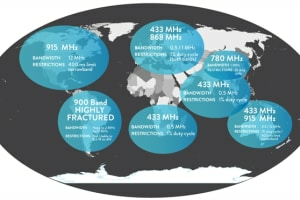 Overview of the link between Seebo and IBM. (Image courtesy of Seebo). Akavia expects that Seebo’s integration with Watson will make this multi-discipline coordination a problem of the past, from the business end through to engineering. All authorized users will be able to use the same Seebo project in conjunction with a linked IBM account. “The workflow starts with a product manager or business team defining the IoT product’s features and behavior in Seebo’s IoT Creator. 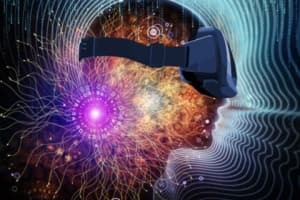 They can simulate and test their chosen behaviors with a virtual prototype, including integration with the cloud, saving engineers valuable time by ensuring accuracy in the product specifications,” Akavia said. 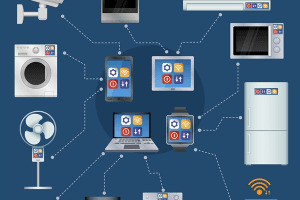 IBM likewise expects the partnership to offer benefits to IoT developers. 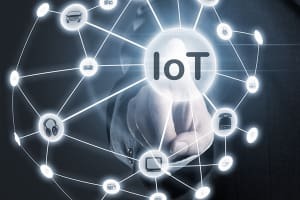 The rapid growth of the IoT market means that the time taken to develop IoT products is becoming more of a factor in their success or failure. Any advantage in product development time counts, making Seebo an attractive option for IoT engineers who want to hit the ground running. Now, the collaboration with IBM Watson may prove to be the deciding factor in your choice of IoT platform. 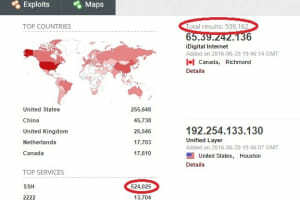 For more about the Watson platform, read IBM’s IoT Experiment Hopes to Bring Watson to Any Connected Device. Or, to learn more about Seebo, read Virtualized IoT Development Environment Reduces Design Time.